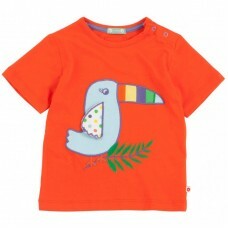 A bright rainbow red short sleeve t-shirt made from 100% organic cotton. 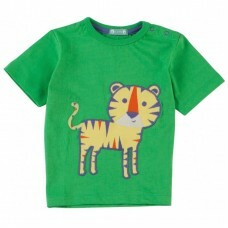 Featuring a lovely touca.. 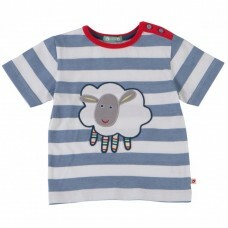 This is so cute - its called the Malham Show Long Sleeved top, the applique top features a display o.. 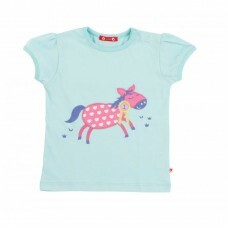 If your little girl is pony mad and loves horse riding she'll love this light weight duck egg blu.. Looking for an alternative Easter Egg gift - then look no further. 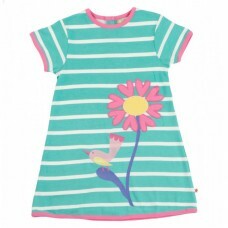 This cute pink organic bunny t..
Lovely turquoise stripe tunic t-shirt dress featuring cute applique and embroidery detailing of a.. 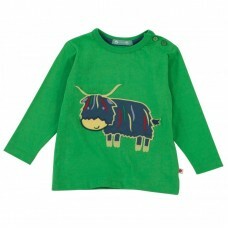 This fabulousy practical soft pink spotty baby romper for girls is perfect for no tears easy dres..
Gorgeous romper with bird mulit spot, this bright and colourful pink, yellow and turquoise multi-..
Long sleeve green top featuring a highland cow applique perfect for animal loving kids 100% organ.. These are just beautiful. 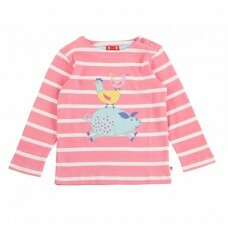 Girls heart candypink pyjamas , button up top, lovely collar with pink ..
Multi spot pyjamas. 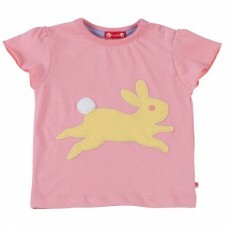 Make bedtime fun in these soft and comfy pj's. These girls pyjamas feature a ..